Social media can be a bit of a double-edged sword when it comes to looking for a job. As employees, I think we are all aware of the dangers that tweeting an ill-conceived work-based rant on Twitter or tearing a strip off the boss on Facebook can hold. 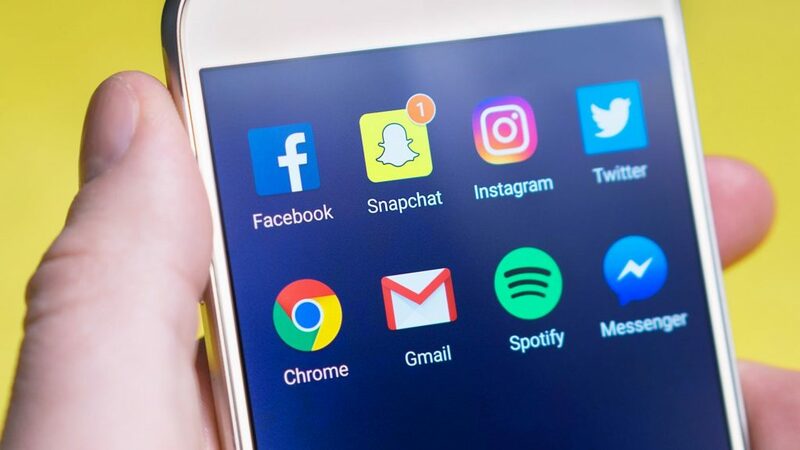 Many employment contracts now contain a specific clause about social media as a warning of these kinds of activities, and I am sure you have seen the stories of the now ex-employees who thought it was OK to let off steam on social. What you post can have serious consequences. Don’t just use the job boards. Work with your recruiter to actively seek potential opportunities on social media. For example, you could connect with companies you would like to work with, and keep an eye on their social media for possible job prospects. Maybe you could approach them directly, but before you do, tell your recruiter about anything you may have seen if it is a possible opening – they will be able to advise on the best course of action. Remember the employer will probably look you up, so use your social media profile and posts to the best advantage. One of the best things about social media is that you are in control of what it says about you. LinkedIn, for example, is a good place to list your skills and achievements… but see point 3 below. Don’t just boast, brag or list. Most employers want well-rounded employees who are going to be part of the team. Use social media to show off your skills and talents, but be wary of appearing boastful. Try to avoid only listing things you have done, though – just like your CV give some context and ‘readability’ to your posts. So rather than just posting a dull comment like ‘Finished a big project today at work’ try something more like ‘another great day with the team at <workplace>, everyone worked hard to finish up a big project. Really proud that I <what you did> towards the project’. Ditch the embarrassing emails and profile pictures. When you were 14, that email address of ‘evillordofdoom@…’ seemed funny and cool. At 30, when looking for a job, it is just a bit cringy. Go back through your profile and make it acceptable to anyone looking at it. While we are talking about personal and professional, make sure you change your privacy settings for specific social media platforms so that you are in control who sees the more personal posts. When you want to post that picture of yourself on the beach drinking tequila, do it on the personal one where it cannot be seen by a prospective employer. Keep in contact with people. The sheer amount of data available on the internet and social makes a lot of ‘white noise’, and it is easy to forget that there are people behind it. Keep in touch with co-workers, old school friends, and your previous workplace contacts because you never know when they will be able to give you the inside track on a great opportunity. Set up a listening policy where you set aside a bit of time each week to catch up with what people are posting. Used correctly, social media can be a big boost to your employment potential, but used badly it can colour a prospective employer’s view of you. Take the time to work on how you integrate your online presence with your job seeking activities, and you may find it really works in your favour. And if you’re currently looking for your ideal role or ideal employee, get in touch with us today!